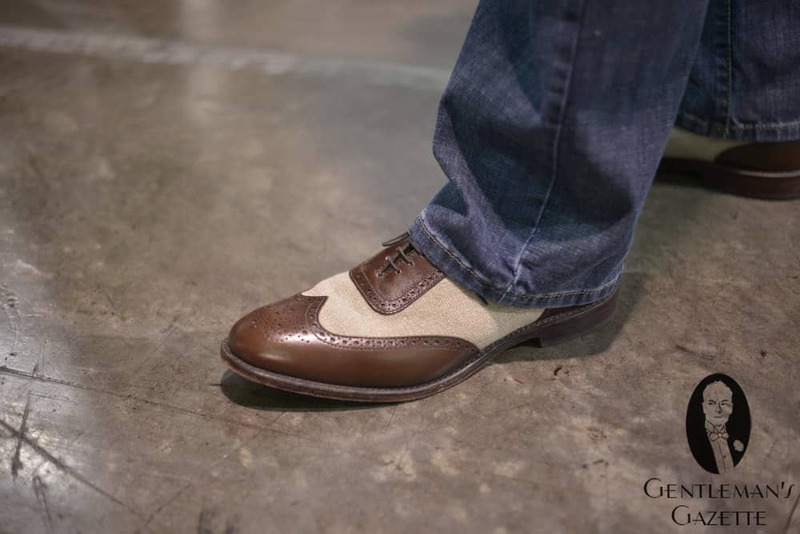 The Oxford is often referred to as the most elegant type of men’s shoe. 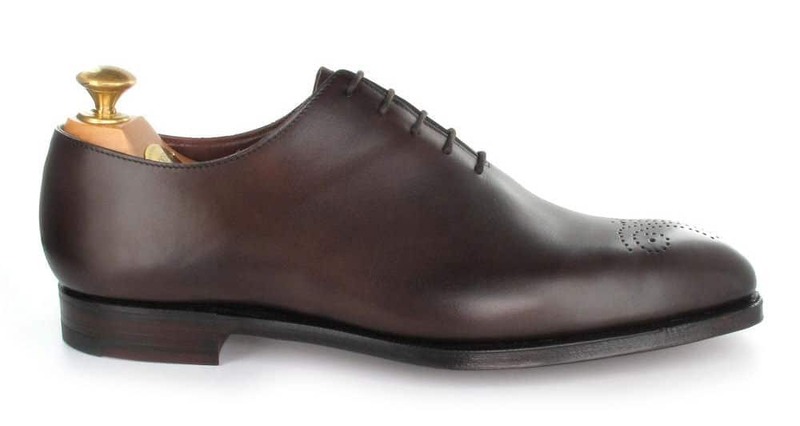 Crockett & Jones Wholecut Oxford Weymouth in Dark Brown Antique Calf. First of all, it may seem obvious but an Oxford is a shoe with laces, and not a slip on, monk strap shoe or Chelsea boot. 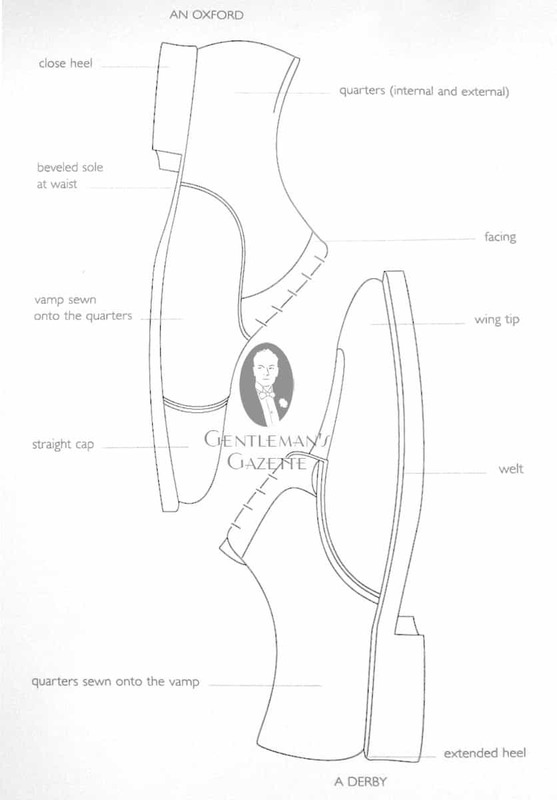 Second, an Oxford shoe has a closed lace system vs. the open lace system of a Derby shoe. But what exactly does that mean? Let’s start with the basics. The uppers of an Oxford usually consist of the quarters and the vamp. During the 17th century men’s footwear was dominated by boots. 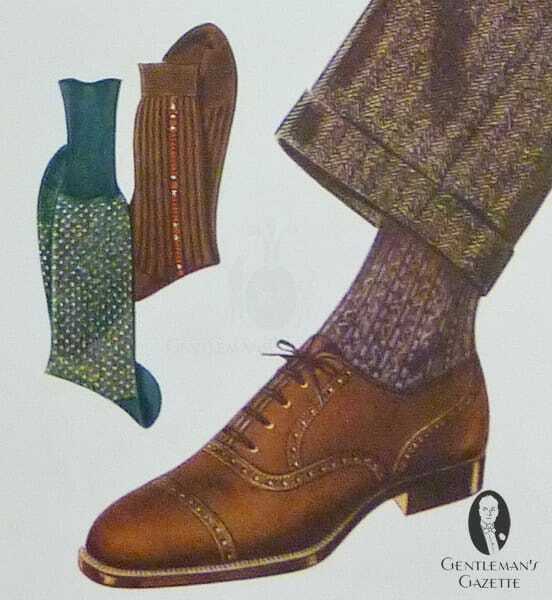 Often high and tightly fitting with buttons instead of laces, they were worn both outdoors and indoors. More often than not these boots featured rather high heels, a style popularised by King Louis XIV of France, who was of modest height. At that time, France was the cultural epicenter in Europe and hence most gentlemen aligned their sartorial choices with the French Court, and footwear was no exception. However this style of footwear was very comfortable and although it is not entirely clear who exactly invented the Oxford shoe, it seems plausible that the students Oxford University popularized a “half boot” called the Oxonian Shoe around 1825. At first, the Oxonian shoe featured narrow slits on its sides which made it much more comfortable to wear around campus than the high boots then in fashion. Slowly over time the side slits were replaced with laces (on the sides). These side laces eventually made their way to the instep of the boot. Further changes included lowering of the heel and the height of the boot being lowered to expose the ankle. It is still a matter of debate whether all these changes took place on campus, which seems highly improbable. However, we do know for certain that in 1846 Joseph Sparkes Hall, the inventor of the Chelsea boot, stated in “The New Monthly Magazine that Dress pumps are the only shoes now worn. The Oxonian shoe…is the best for walking. It laces up the front with three or four holes. It is none other than high lows now called Oxford shoes.” So, at least by then the name Oxford had caught on in public. From there it was a short step to being acceptable as the proper choice of men’s footwear replacing boots which were now relegated to being worn for specialized activities such as horse riding. Ironically, the Oxford is a shoe with origins on campus but today, it would probably be considered too formal as an an everyday shoe for on campus wear even by English students, but that’s the evolution of style. 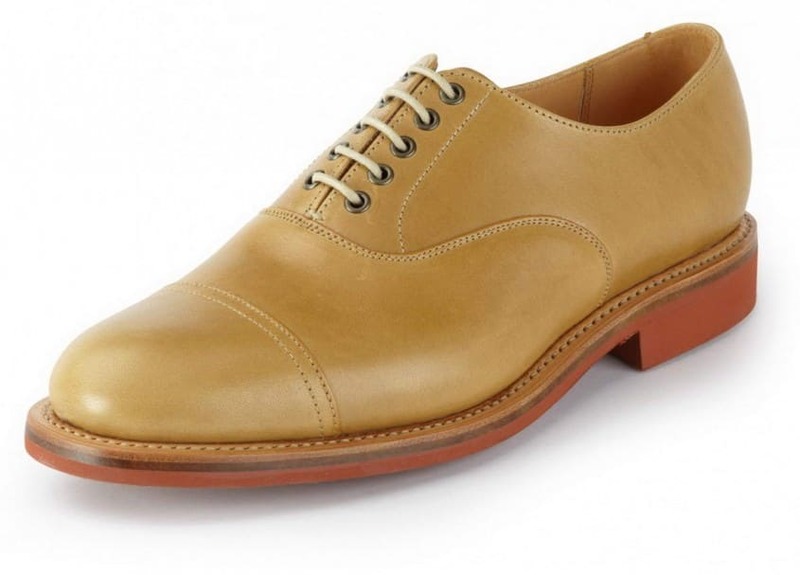 Tan Cap Toe Oxford without Heel Cap and 6 eyelets with burnished cap toe – No 549 by Shoepassion. Oxfords are not always Brogues, though they sometimes are and Brogues are not always Oxfords though some of them can be. 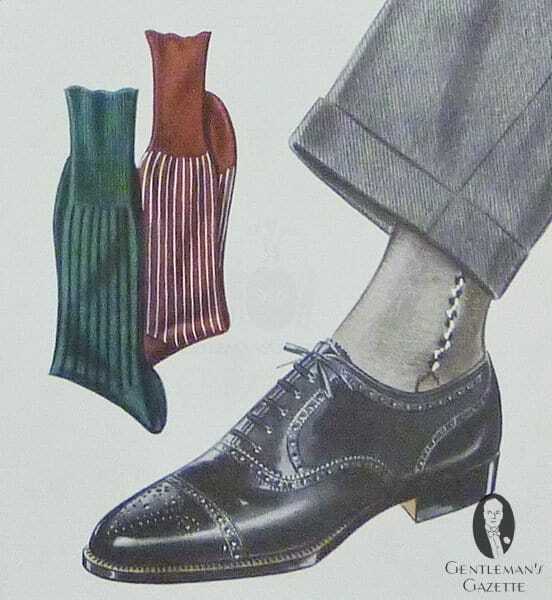 It is the lacing system and the absence or presence of broguing that is the differentiating feature.” To Americans the shoes described in the article are more familiar as Balmorals or ‘Bal- type’ while to the English they are known as Oxfords. 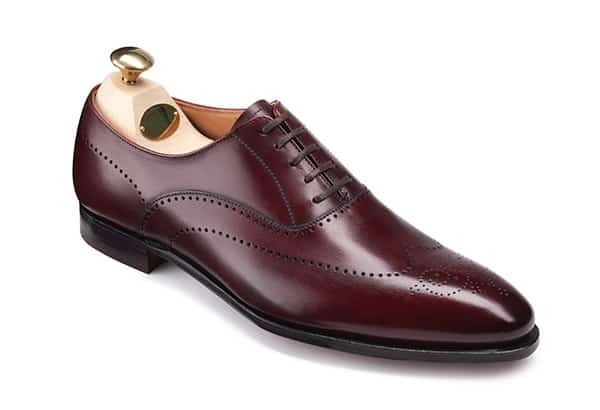 To the English the Balmoral is an entirely different shoe (a particular type of oxford with no seams, apart from the toe cap seam, descending to the welt ). In this guide, we use Oxford the traditional, English way. 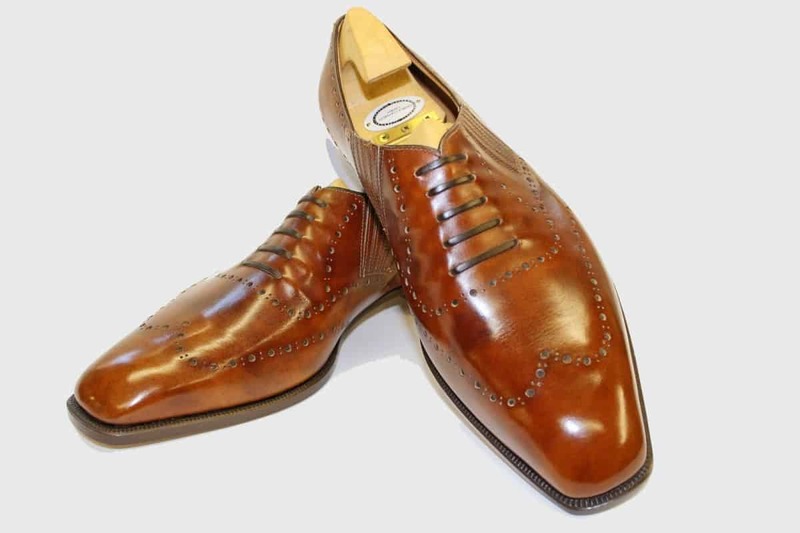 Although technically, the construction of the shoes has no impact on the classification as an Oxford shoes, Goodyear welted or Blake stitched shoes are recommended because generally they feature the most classic Oxford styles. The plain Oxford basically consists of the quarter and the vamp. It features neither a leather cap over the toe box nor does it have broguing. This style is simple yet elegant; black is the number one choice for evening shoes, and patent leather for black tie and white tie. Of course, some men also wear pumps, but most men wear laced shoes. Some men prefer a water polish calf leather version that is polished to a mirror shine. Patent leather is definitely more traditional but a mirror shine is fine too. Although in theory this shoe can be made in brown, you will likely only ever see them in black. 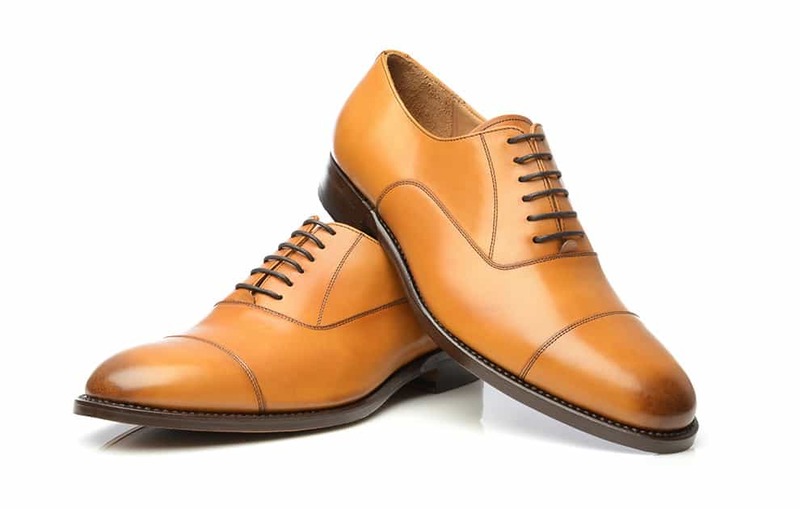 The cap toe Oxford, sometimes also referred to as captoe or cap-toe, is probably the most widespread Oxford shoe style in existence. The most popular color is undoubtedly black, and this the black cap toe Oxford is the most popular shoe for the majority of classic men’s shoe manufacturers. Of course, it is also available in tan, brown, cognac, oxblood etc. but the black variety is the epitome of Oxford shoes. 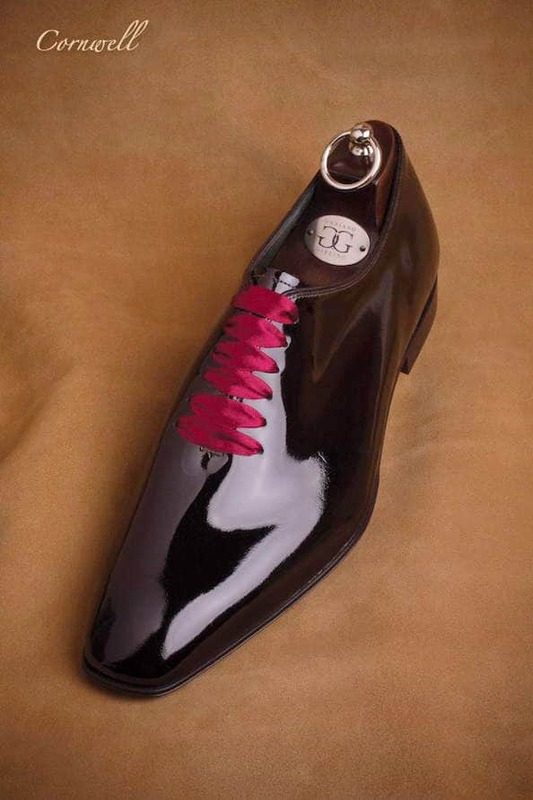 In addition to the vamp and quarters, an extra piece of leather – the so called toe cap – is added across the toe box, and they also feature a heel cap. In black, the cap toe Oxford is the classic business shoe worn by elegant men with their (business) suits across the globe. 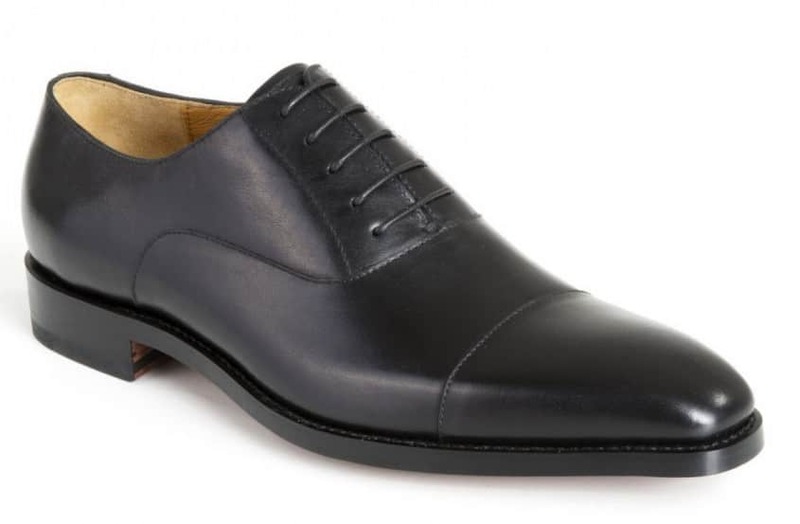 If you can’t afford a separate pair of patent leather or polished calf leather plain Oxfords, the black calf leather cap toes may serve double duty as a tuxedo shoe because it is considered by some to be the poor man’s evening shoe , although technically it is not formal enough for traditional black tie. That being said, it is never correct to wear it with white tie. Half Brogue Oxford in dark Brown Suede – Model Roberto by Scarosso. 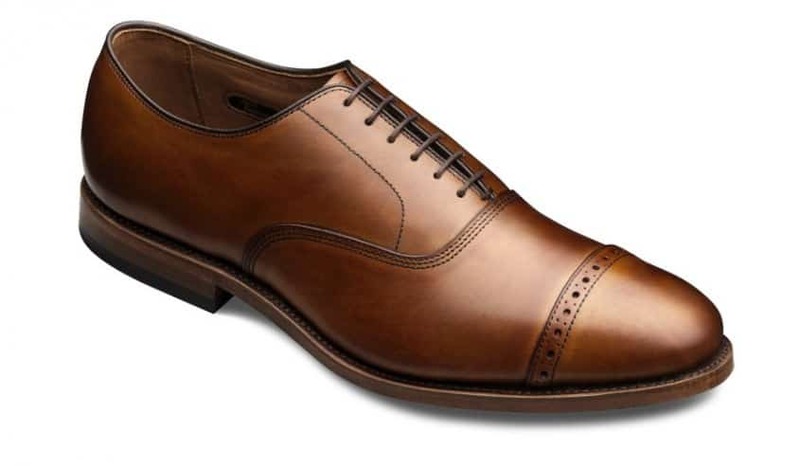 The Wingtip Oxford has a pointed toe cap with extensions called wingtips which extend along both sides of the shoe. 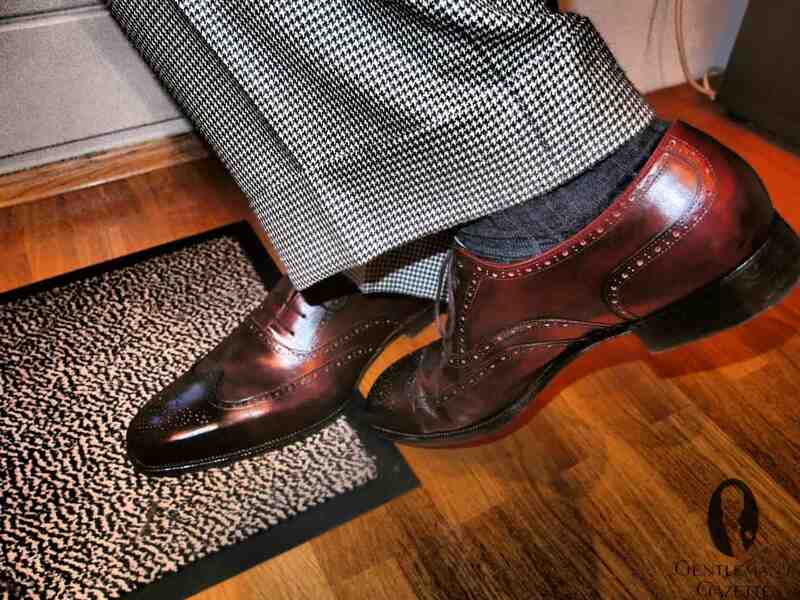 Although technically an Oxford, it is generally referred to as a Brogue. When seen from above the cap is shaped like a ‘W’ or an ‘M’ depending on the viewpoint. This style is considered a bit more casual than the Cap Toe. Modern Saddle Shoe interpretation Moder Stefano in black & red box calf by jfitzpatrick. This type has an upper that is cut from one single piece of leather. 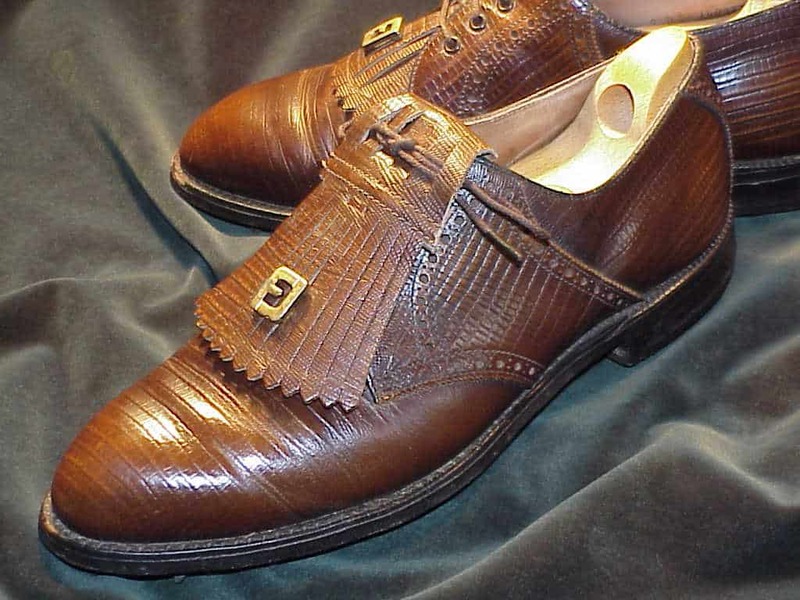 Usually shoes are made from multiple pieces of leather sewn together. The wholecut oxford has the distinctive closed lacing system and this along with the single piece construction gives it an extremely clean and sleek look. It also requires more leather to make a wholecut because it generally has only one seam at the heel. In recent year, this style has become rather popular and often features a medallion on the toe box or other broguing. 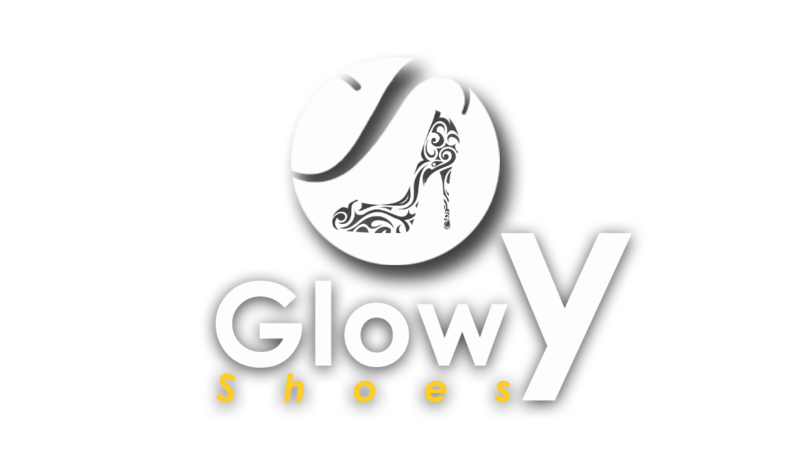 It is available in all kinds of colors and is usually a bit more expensive than a cap toe or plain oxford because it requires more skill and more leather. 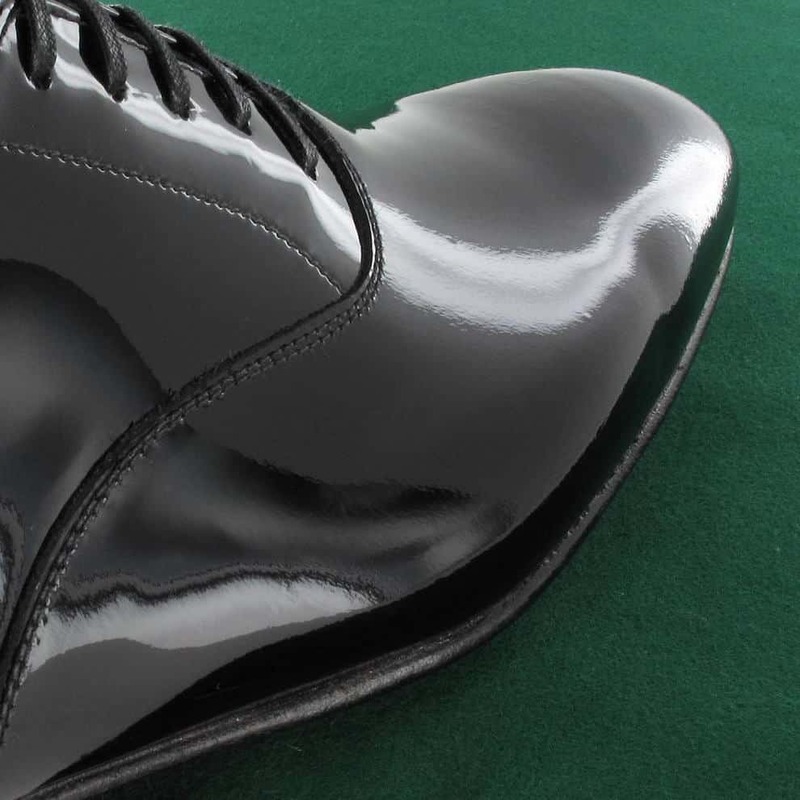 An all black wholecut in patent leather or mirror polished calf works as an evening shoe as long as it has no broguing. The seamless is very similar to the wholecut in the sense that it is made from one piece of leather as well. While the wholecut has a seam on the heel, the seamless does not have a seam making it even more difficult to produce. 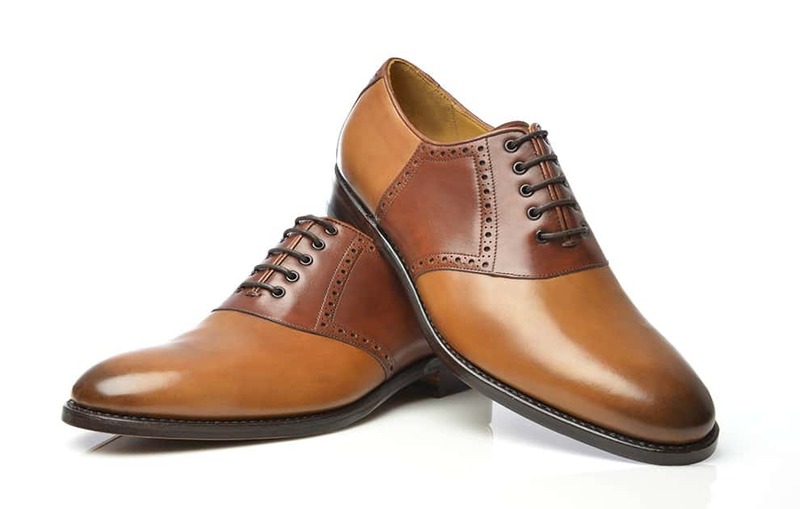 Also it requires even more leather than a whole cut and it takes on average about twice as much leather as is needed for regular cap toe Oxford. As such, it is usually only offered by bespoke shoemakers. 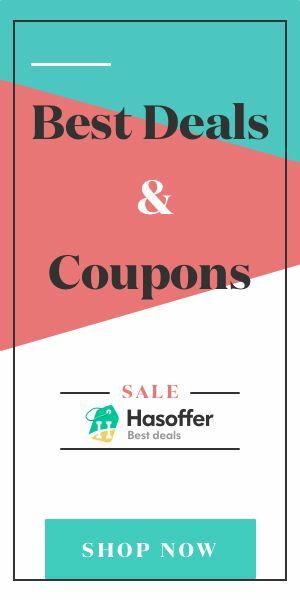 Sometimes, the term wholecut is used synonymously with seamless simply because the term is more well known, although technically this is incorrect. Strictly speaking the Oxford is considered to be a formal shoe, however this does not hold true anymore as they come in many colors, variations and more casual leathers such as suede and brogues. These days the Cap Toe Oxford is often acceptable at less traditional Black Tie events and with dark evening suits. However, traditionally these are the quintessential dress shoes for your day – to – day suits and business wear. They can also be worn when you want to add a dash of sophistication to your casual dress options like chinos and a blazer. It is not recommended to wear black with denim. Cognac, mid-brown, cherry or oxblood wood work serve this purpose much better. 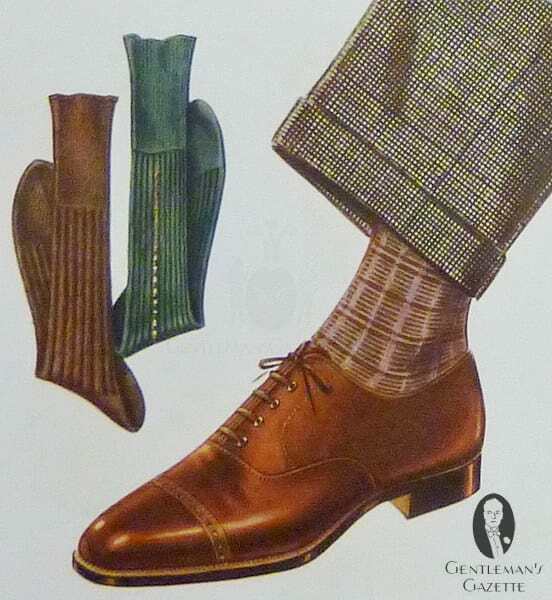 For tweed, it is generally recommend to wear boots or derby shoes instead, while fresco, solaro, linen or seersucker can be worn with cap toe Oxfords, although it is recommended not to wear black with these outfits. Instead, a spectator or a solid shade of brown are a much better choice. 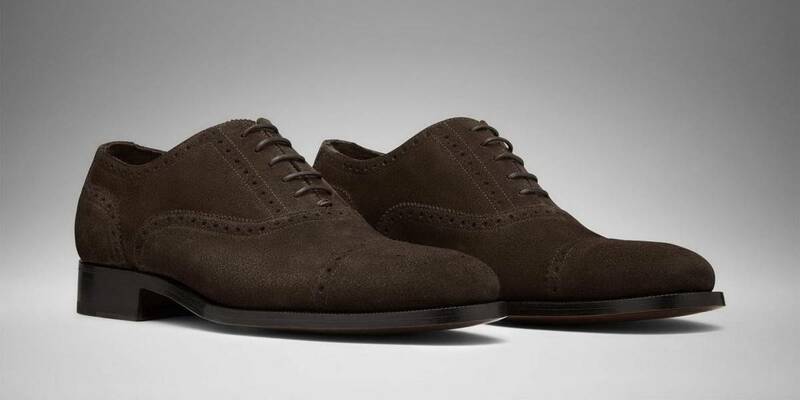 The first Oxford every man should own is a black cap toe Oxford. 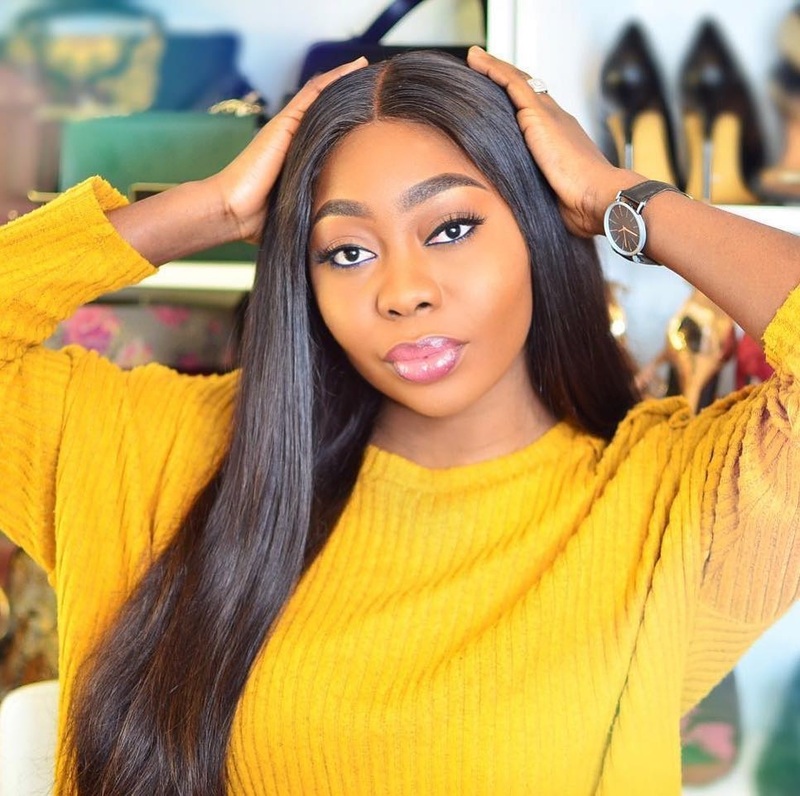 It may seem unexciting but at the end of the day, it is the shoe that can be worn to the office, funerals, weddings, evening events and maybe even black tie and as such, it is very versatile. Unlike brown, black does not come in different shades, and so you don’t need two pairs of black shoes of the exact same style. Many well dressed men may have only a couple pairs of black shoes in their shoe closet, one of them always being the black captoe Oxford, while they have 10, 50 or 100 pairs of brown shoes. These are probably the most casual of the lot but certainly the most difficult to carry off. Either style is only recommended for men who already have at least 15 pairs of shoes and who want to add something unique to their shoe closet. Traditional saddle shoes often come in cream or off white, with a navy blue saddle and red rubber soles, but of course there are many variations available today. They can work really well with jeans, colored chinos or corduroy trousers and other casual to semi casual outfits.